Teen Amateur Of The Week: Max-ing Out! Max built a physique to withstand the rigors of intense iron and powerful pole vaults. Use the plans that catapulted him into the air and onto the high school track and field scene! On my fifth birthday, I asked for a bench to start working out because I wanted to be the big guy everyone looked up to. I joined track and field in seventh grade, started pole vaulting, and picked it up quick. At the time, I didn't have much muscularity, so I started lifting in eighth grade to get stronger for the pole vault. I asked for advice from older kids at school, but most of them knew about as much as I did. That's when I set out to learn everything I could to get bigger and stronger by reading articles, books, and watching fitness videos. I started lifting three times per week and tested new methods and workouts to get strong and big. I realized there is no shortcut to get where you want to be. As a high school freshman and sophomore, I did many cardio circuits and video workout routines. Sophomore year was rough because I got a parasite that made me extremely sick in December 2010 and lost more than 15 pounds in one month. On March 2, 2011, I broke my spine and received other injuries in a snowboarding accident that made me incapable to walk for weeks. As a result, I missed half the track season, but stayed positive and worked through the setbacks. Three months after severely injuring my back, I qualified for the Minnesota State Track Meet in pole vault. My workout routine at that time wasn't helping me gain the size and strength I desired, so in the summer after my sophomore year I lifted 5-6 times per week. Only great things came from weightlifting. It made me more muscular and helped me pole vault higher. I ate well, got enough sleep, and took supplements (I was excited for my next workout minutes after finishing). I went from 160 to 172 pounds during my junior year and got much stronger. I felt great about the gains and placed third in the state track meet to top it off. I'm a senior now and work hard at lifting and pole vaulting. I started a sport supplementation company called Muscle Matter Nutrition and hope to sell my products nationwide to help others reach their goals. Bodybuilding and weightlifting shaped who I am and helped me get through difficult situations to accomplish many goals. My workout plan always changes. I try to slightly change a variable (rest time, reps, rep speed, or exercises) for every workout. I utilize supersets, dropsets, isolation lifts, and compound lifts. I usually lift 5-6 times per week depending on how I feel. Diet is the most important aspects to be successful and see big gains. I have a fast metabolism, so I need to eat lots of food to gain weight. I drink lots of water too. I tried many supplements, but these are what I currently take. If you have questions regarding supplements or nutrition, feel free to email me. I love the feeling of satisfaction you get after a hard workout. 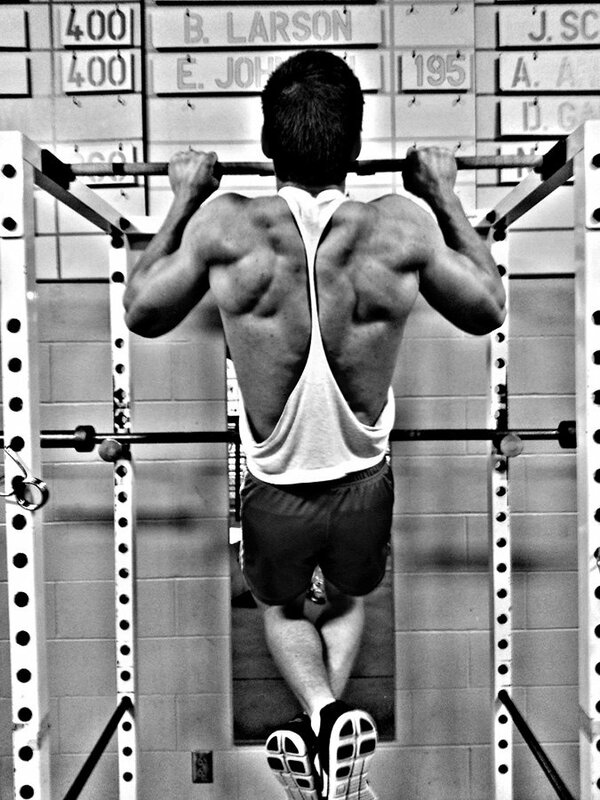 Bodybuilding is great because there's no interference. Everything you put into it you get out of it. You don't rely on teammates who don't work as hard. Every success is a direct result of your effort. It's great to be with people who have a passion for fitness and support you. Some of the bodybuilders who motivated me are Phil Heath, Flex Wheeler, and Ronnie Coleman. I'm motivated that muscular and more athletic people are looked up to. Another person who motivated me is Sergey Bubka, the world record holder for pole vault. I'm also motivated by my parents and family who encourage me to live to the best of my ability. Lastly, I'm motivated by friends I lift with and the competitions with each other. There aren't days I don't feel like going to the gym. 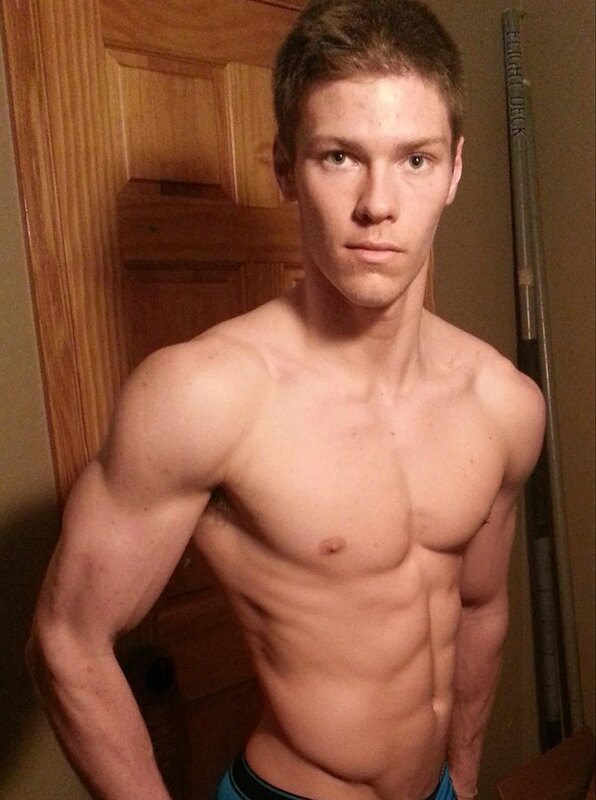 I driven to excel in pole vault through my high school and college career, and compete in bodybuilding in the future. I plan to keep hitting the weight room hard to get bigger and stronger. I plan to compete in the future and aim to compete before age 18. I want to further my supplement company, Muscle Matter Nutrition, so my products are sold nationwide and used by athletes everywhere. Patience and perseverance is key. Bodybuilders aren't made overnight. It takes time for even the best bodybuilders. Don't let people tell you what you can or can't do. Set a goal and achieve it. My favorite competitors are Phil Heath, Flex Wheeler, and Ronnie Coleman. Bodybuilding.com helped me substantially. I regularly go there to read articles, find new workouts, and buy supplements.